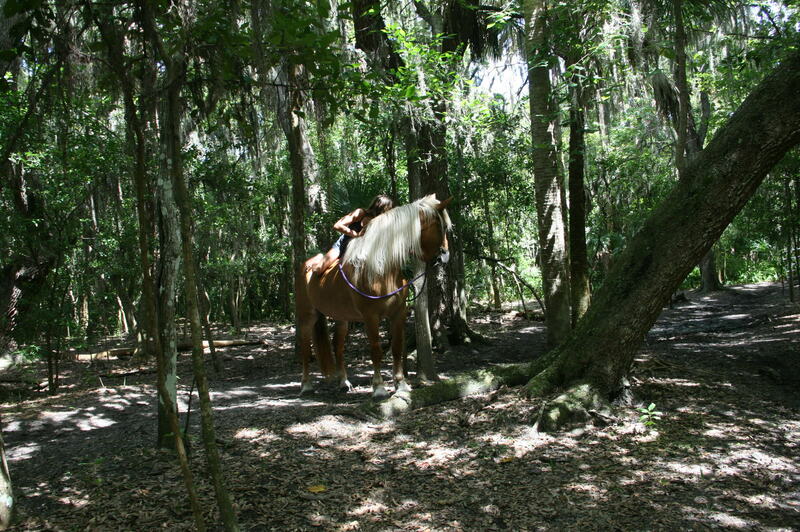 All of our horses like Spanish Moss. 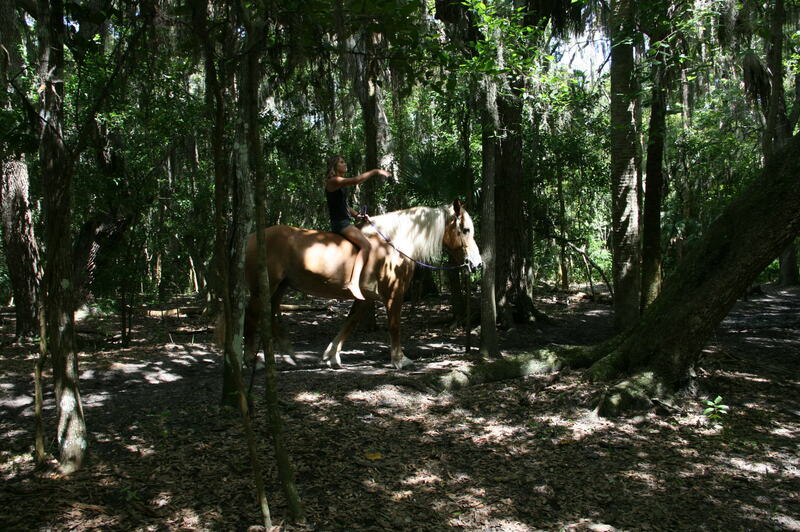 So, if you want to reach up and get them a piece…. 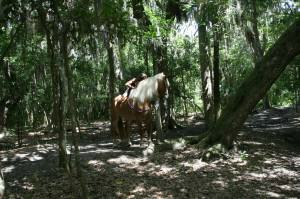 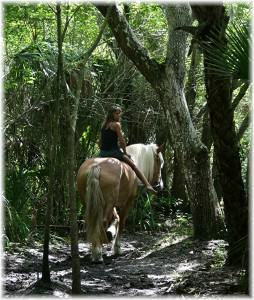 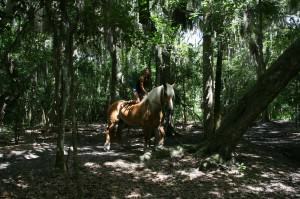 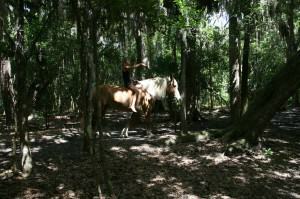 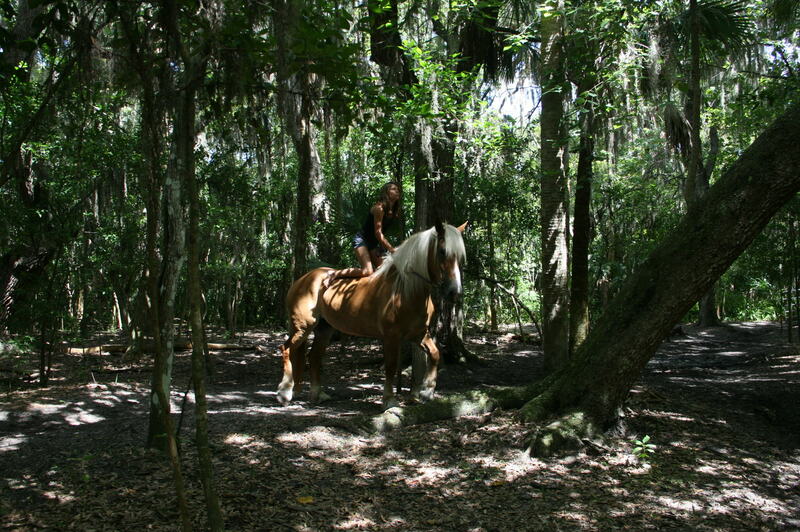 This entry was posted in Uncategorized and tagged Belgian Horse, Draft Mare, Spanish Moss, trail ride.